Hey guys Andy from bucketlist freak here and this video is gonna be a continuation of my most dangerous hikes video. It has over 40 thousand views! witch for me is insane. I never though i would get that many views! so if you haven’t watched that video i would recommend you check it out here. And there might be coming more of these hiking videos, because researching and writing about them are so much fun. so grab your boots and choose your trail! 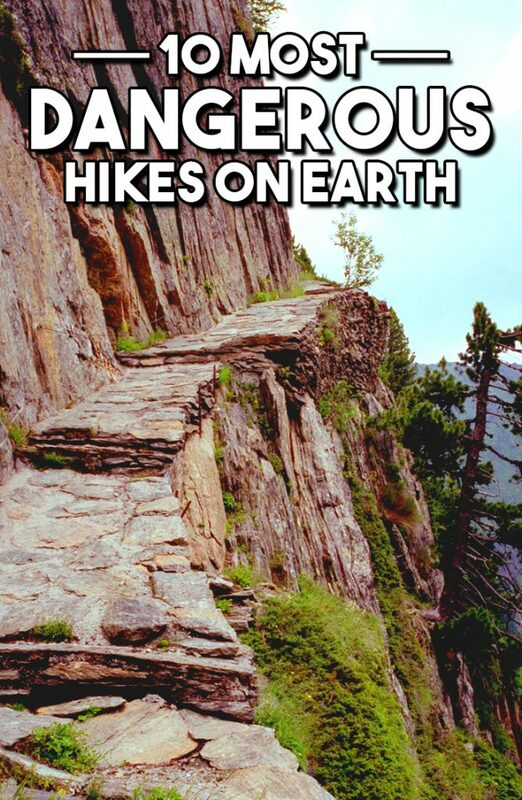 These are the Most Dangerous Hikes On Earth. I would highly recommend watching the video, as the text in this post is the script for the video. Stairway to heaven, If you’ve been searching around for dangerous hikes you most defenately have seen this. Stairway to heaven or Haiku staris is located in oahu and is unfortunately illegal, but that doesn’t mean that people don’t go up there. An illegal trail that is awezome just bringsmore adrenaline into the mix. 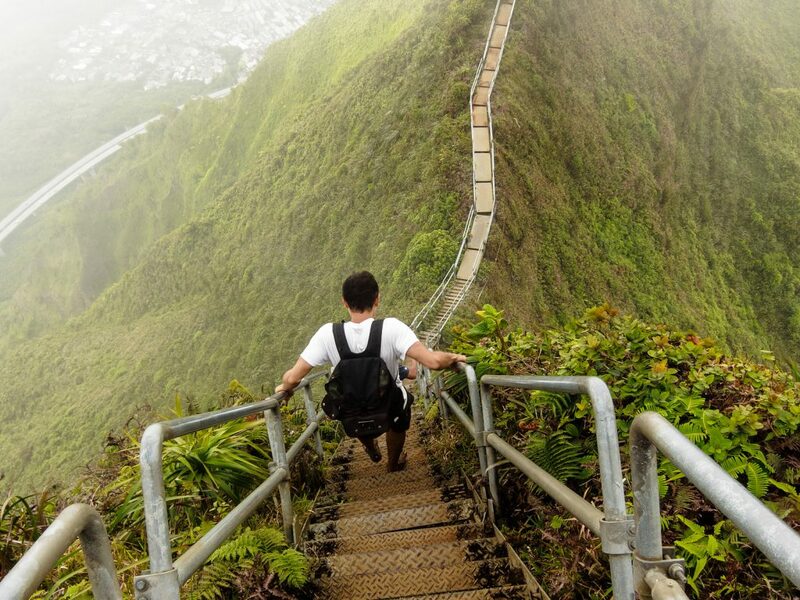 Haiku stairs was built in 1942 as a top secret trail to get to the top of the mountain. on the top there was a very powerful transmitter that could communicate with navy ships. In 1987 it was closed and tresspassing would give you a heafty fine of 600$. It isn’t just this that makes the hike dangerous, broken handrails and a very sub par staircase is what you’ll use to climb to the top. But I’ll Tell you a little secret there is a legal way to get to the top, and that is the Moanalua trail that starts on the other side of the mountain. 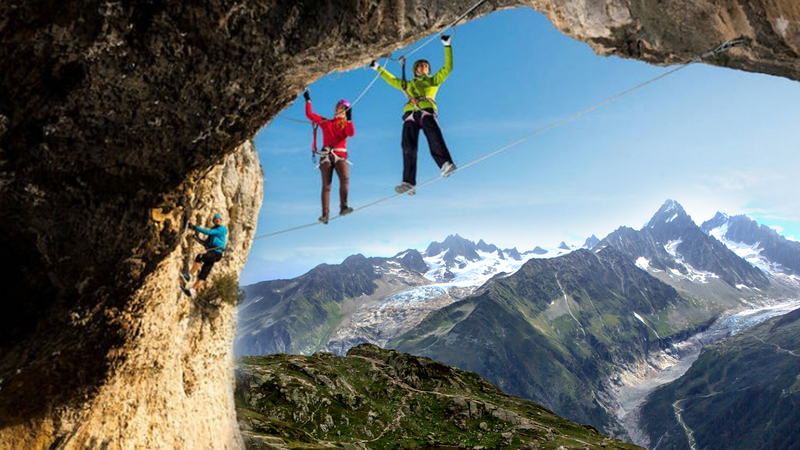 And as the title of this video it also looks like a pretty dangerous but unbelievably cool hike. 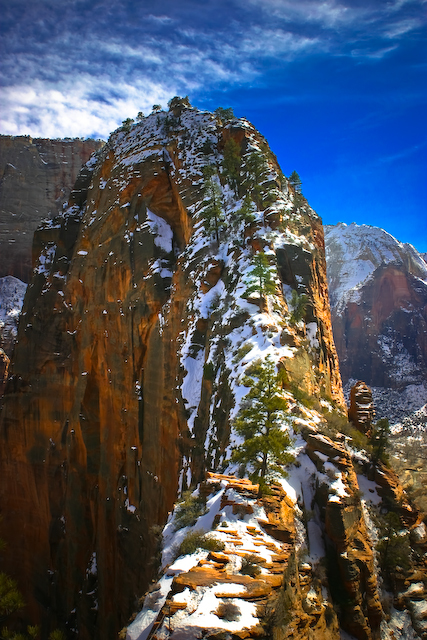 angels landing or earlier known as temple of aeolus is a 5790ft rock formation in Zion National park, southern utha. Its 2.4 miles long hike. 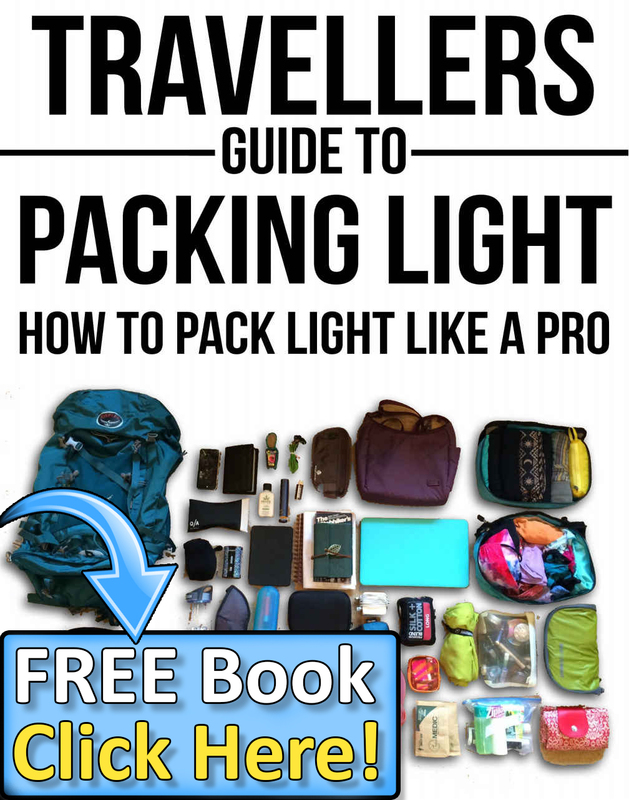 perfect for a dayhike when the weather is good. it starts off following the path of the virgin river when it slowly starts elevating. It has 24 switchbacks of pretty decent elevation before you get to the scout lookout, That’s a turnaround point for some people that don’t wanna do the remaining trip to the top. Because the last half mile is littered with sharpdrop offs and narrowed paths, luckily they have provided the trail with chains to hold on to. By doing the last half mile you will be rewarded with an incredibly beautiful view of this national park. Be the first to comment on "10 Most Dangerous Hikes On Earth – Part 2"